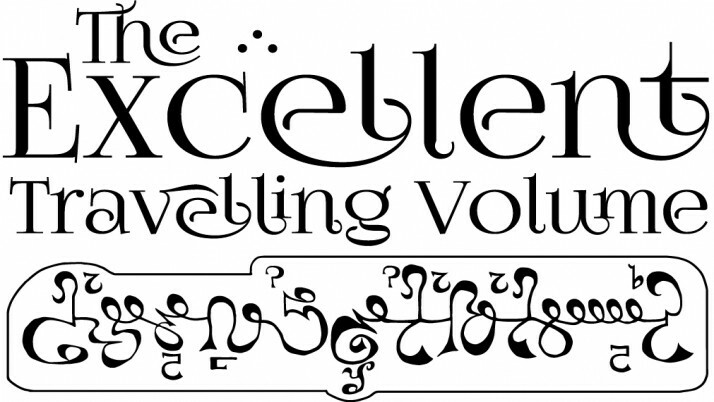 The Excellent Travelling Volume is an irregularly published print-only fanzine dedicated to roleplaying in M.A.R. Barker’s World of Tékumel. Each issue contains 28 pages of adventures, maps, NPCs, magic items, monsters, and more – all written for use with the 1975 Empire of the Petal Throne rules (but still perfectly usable with your favorite Tékumel RPG).